New Tattoo! cowbiscuits | UK Lifestyle, Style and Beauty Blog. : New Tattoo! love it! 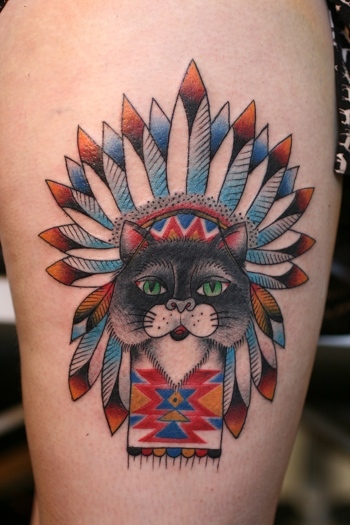 i can't stand generic tattoos, so yours is awesome! Looks great! How long did you have to sit for that stunning work to be done? that is cute! i'm inspired to pick something unique and elaborate for my first ink! Oh.my.goodness. That is more amazing than I could ever imagined! Absolutely in love. So awesome! Love the detailing & shading. I'll have to pay your friend a visit when I eventually move to Cardiff! It looks great! 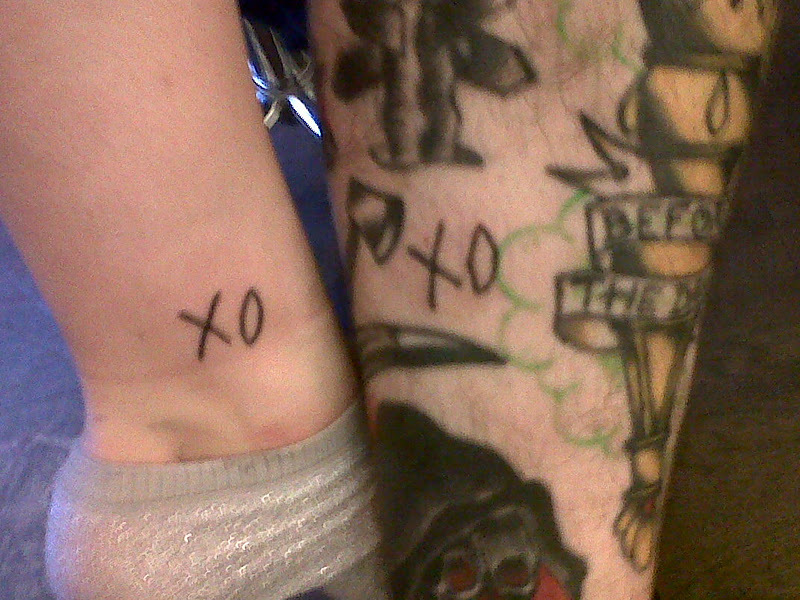 Love the xo tattoos as well! wow, so sharp and fab shading. Love it! Your new tat is amazing!! So funky! And thanks for my hair dye! Lol not sure you recognised me when you sold it to me, the bright blue tips?? lol. I look different to the blogger event, lol. Your tattoo is so awesome!! !